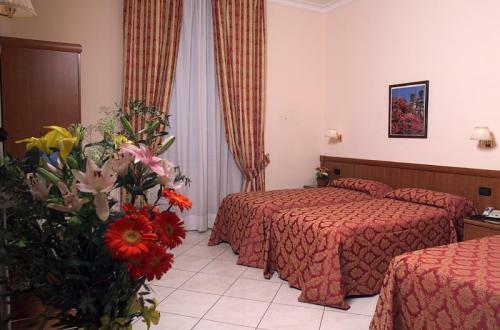 Mirage & Halifax are comfortable hotels in the heart of the Rome. 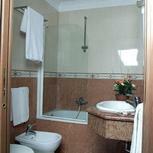 This area is ideal for business travels and holidays, near Termini Station, Colosseo, Foro Romano, the wonderful Piazza di Spagna, and the famous Via Veneto. The subway and the buses are very close to the Hotel (50 metres). Thus, the transfers to reach the wonderful Vatican Museums, the delightful Piazza Navona, the Pantheon and the charming Trevi Fountain are easier. 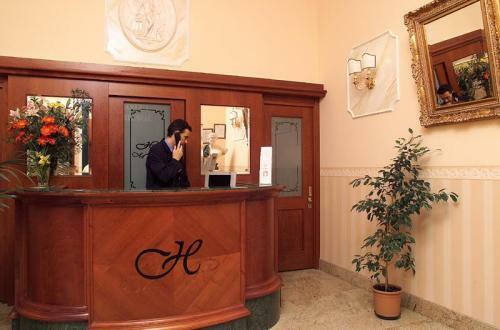 The reception and the multilingual staff are at our guests’ disposal 24 hours a day, so as to meet with any requirement. 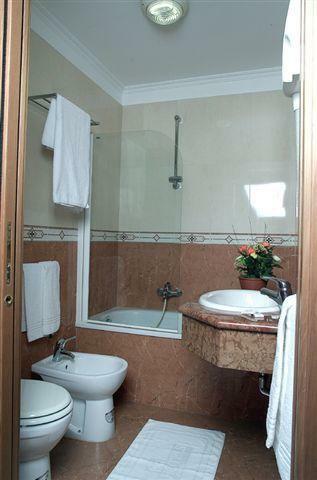 The rooms available are: single, double, triple, or family version furnished ensuite bathroom, tv, telephone, safe, minibar and air- conditioning. We also provide non smoking and sound proof rooms. Our reception is open 24 hours a day. We provede free maps, booking service for city tours. The first 30 minutes of wireless connection are free.